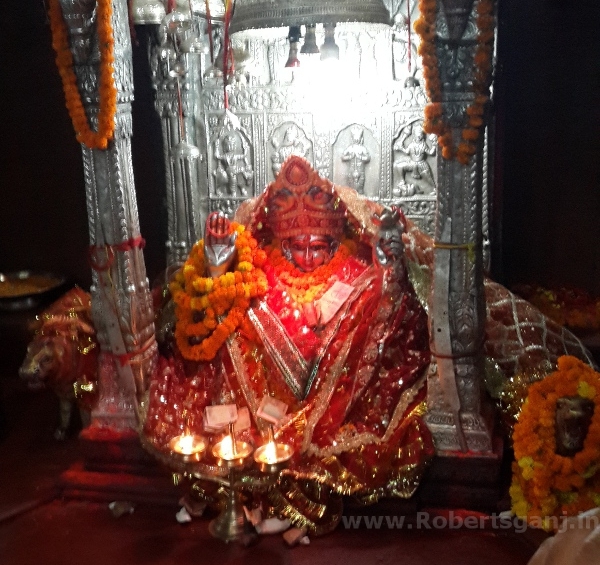 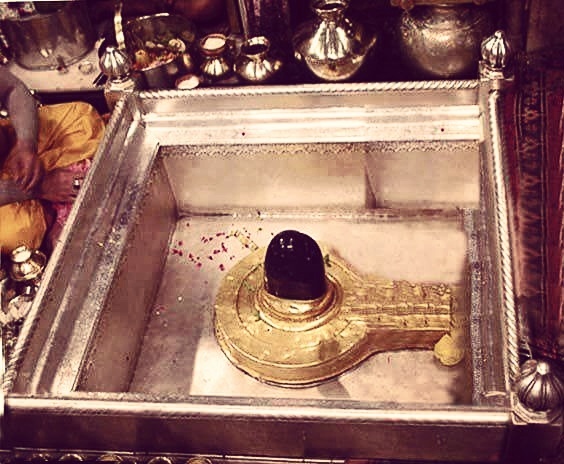 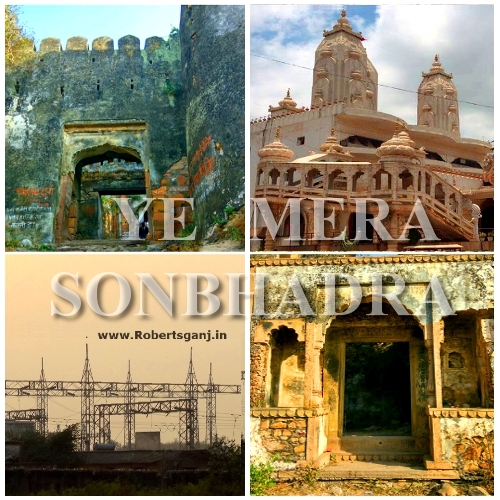 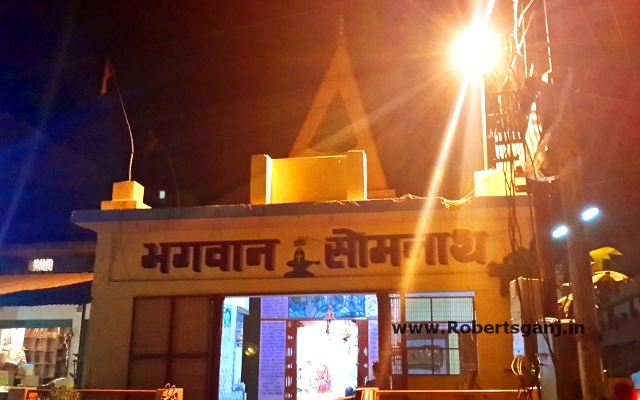 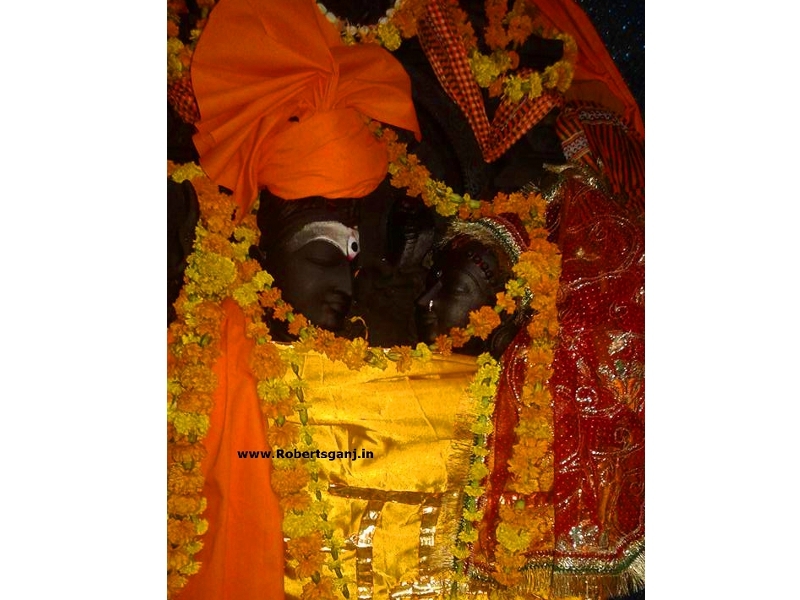 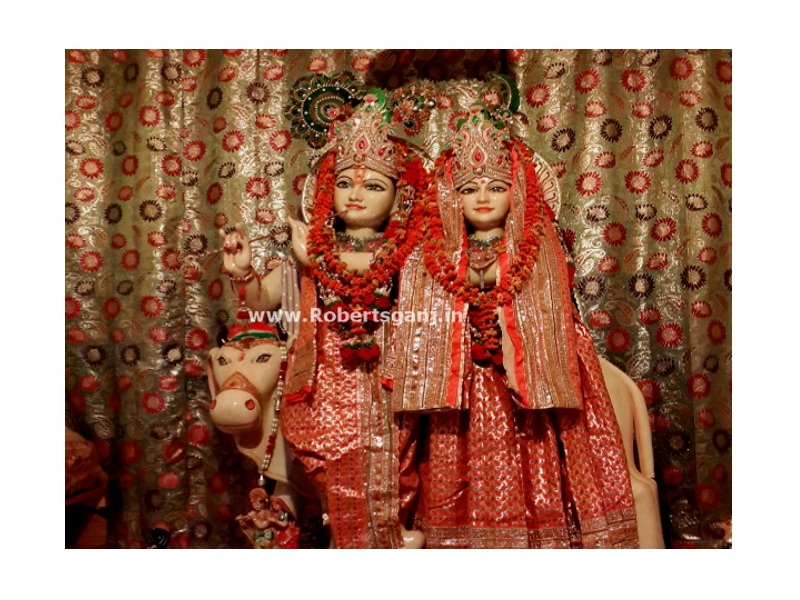 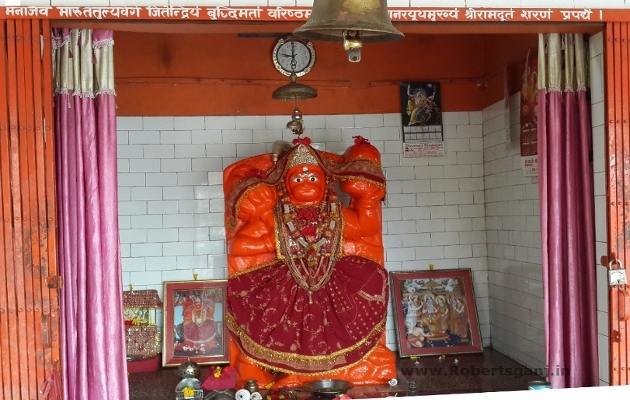 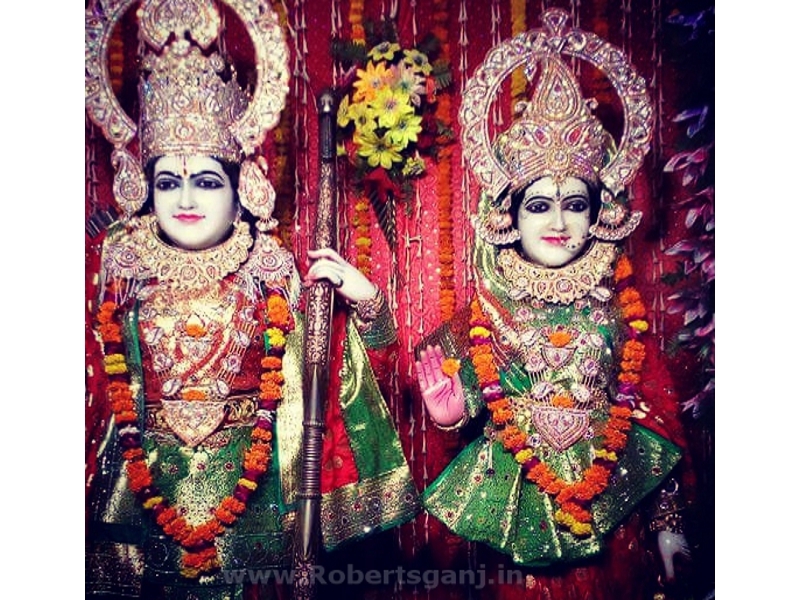 Shitala Mata ( शीतला माता ) is a famous Hindu goddess.The Shitala mata temple is very old and so popular temple of robertsganj.Shitala mata temple is situted in the main city of robertsganj about 500 meater from badhouli choraha and about 500 meater from Dharamshala. 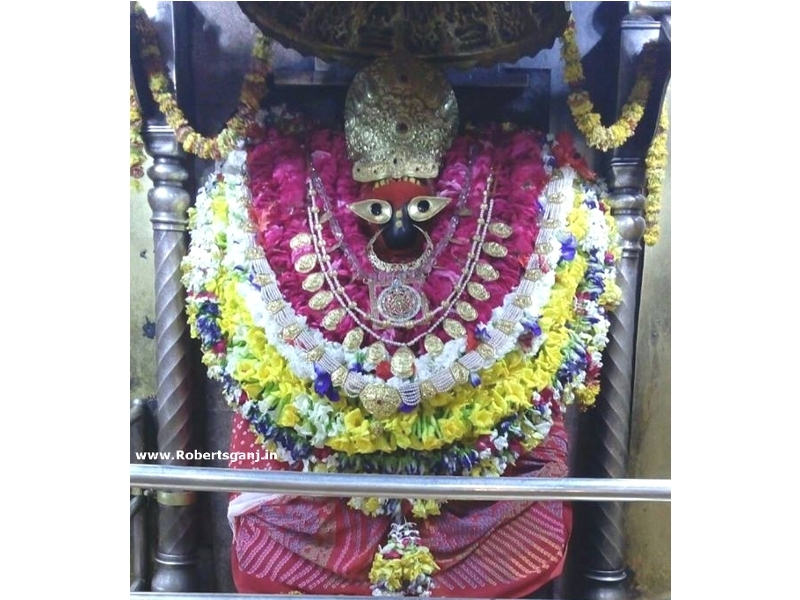 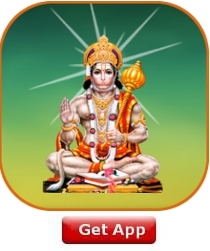 During Navratri ,There is a huge crowd of devotees in the temples of Mata Sheetala . 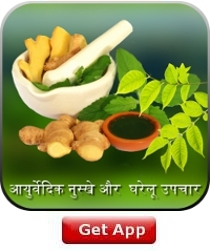 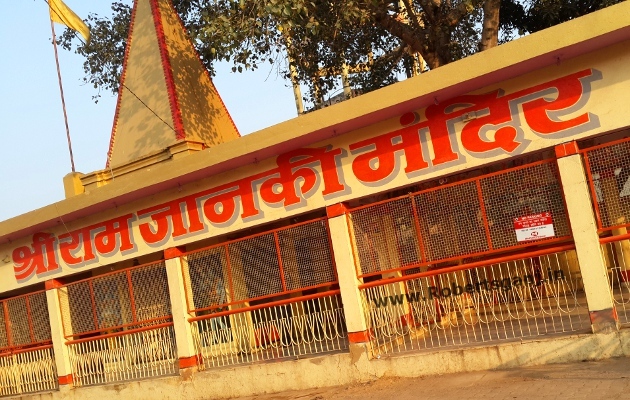 A very old neem tree is located inside temple ( back side from temple ) . 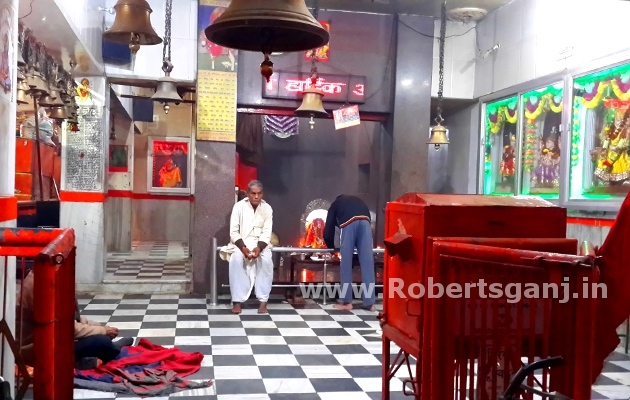 Devotee also worship of tree and burn diya there . 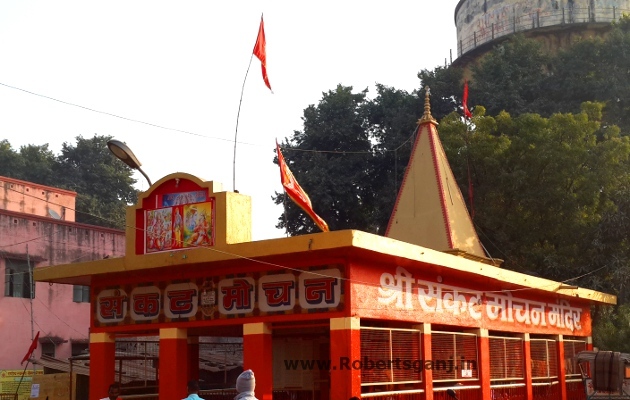 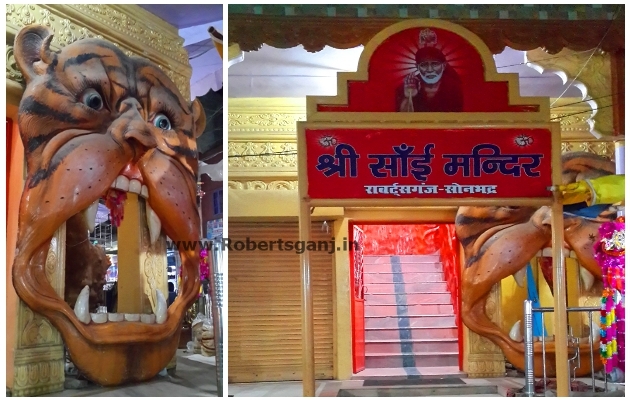 By road : Shitala Mata temple is about 0.5 km from Robertsganj Bus Dipo stand and about 1 km from private Bus stand .